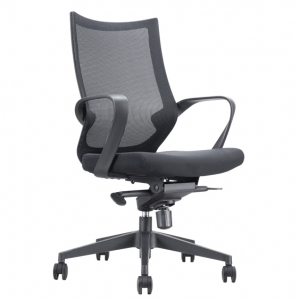 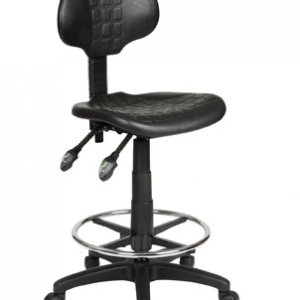 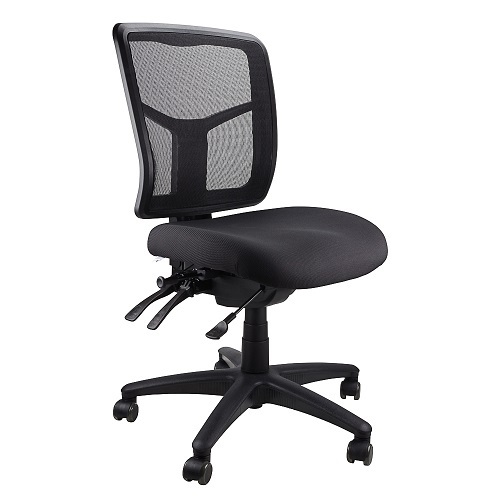 Highly comfortable heavy duty 160kg Mirae fully ergonomic task office chair with breathable mesh on medium back. 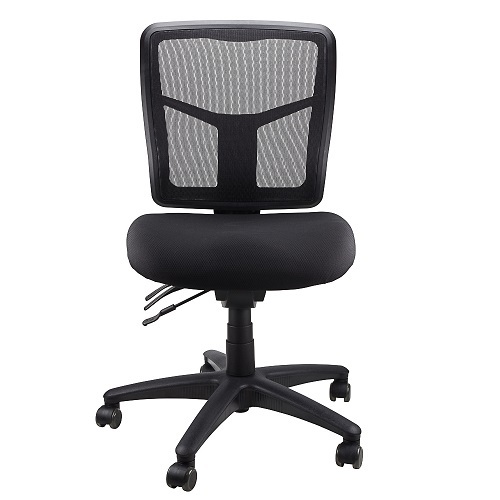 Seat upholstered and stitched in commercial grade black fabric. 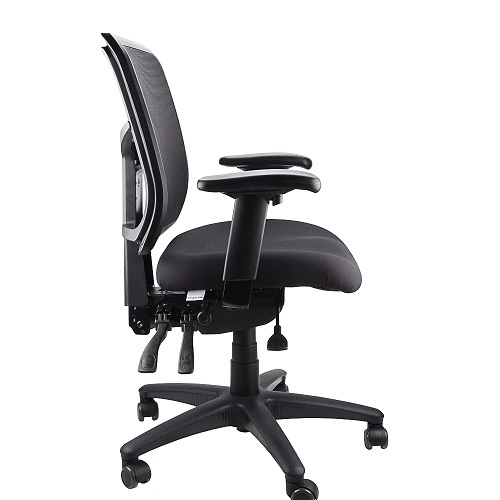 Heavy duty 4 lever mechanism, includes seat slide feature to adjust seat depth, promoting wellbeing on staff’s easy adjustments and help with days task. 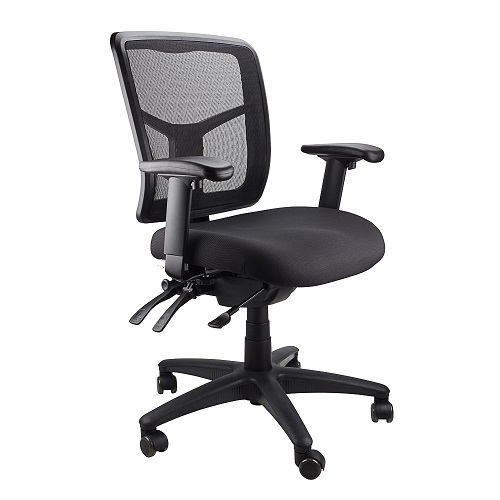 Optional with or without adjustable arms. 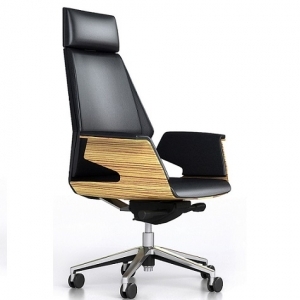 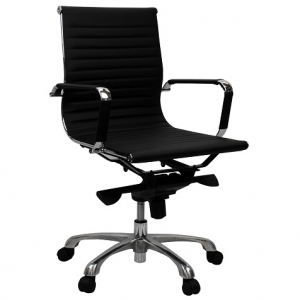 This chair has been AFRDI approved to level 6, Buy with Confidence, will suit as project chairs for workstations and furniture fitouts.